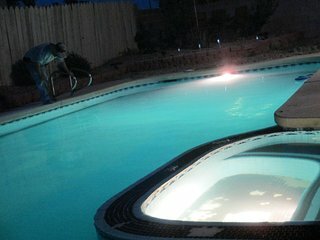 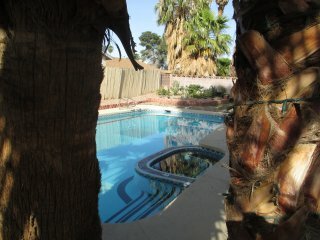 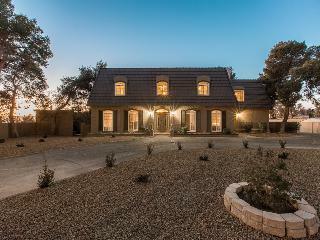 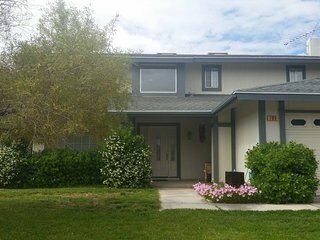 Minutes to LV STRIP- Beautiful POOL/SPA Home!Near-All SPORTS TEAMS-CORP. 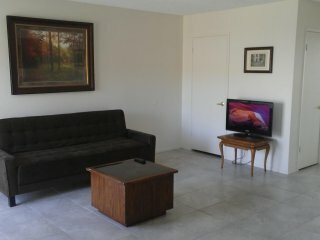 RENTAL! 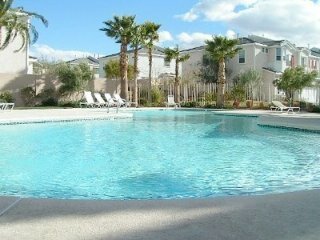 10 mins to the Strip, luxury spacious pool ! 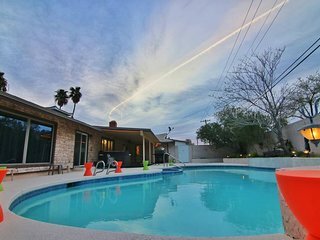 'The Marco' 3BR Henderson House w/Outdoor Pool! 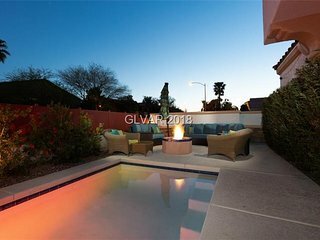 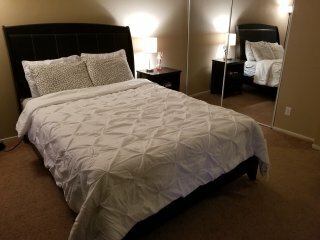 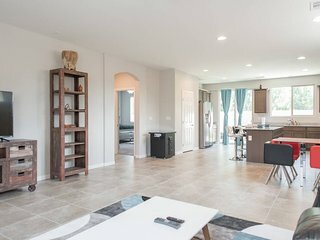 Fantastic location 5 minute to The Strip!! 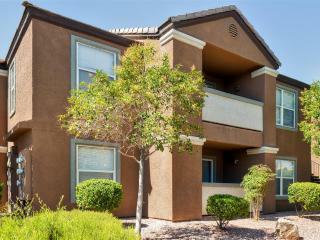 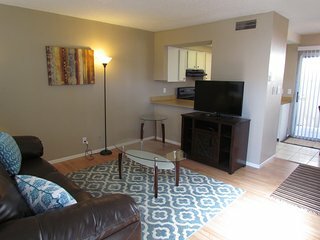 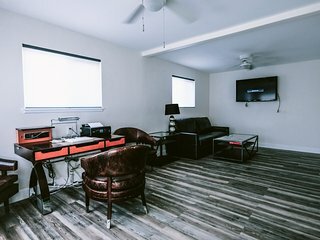 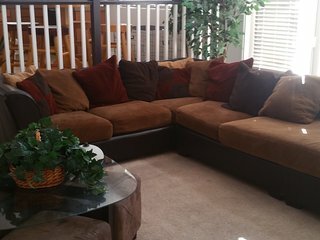 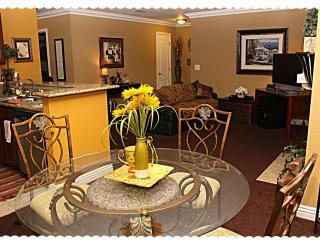 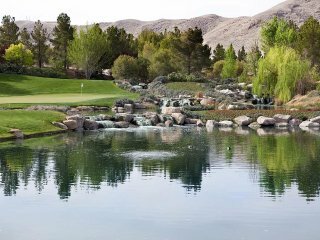 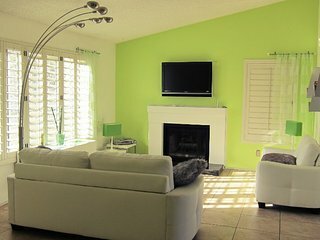 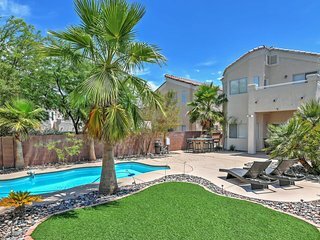 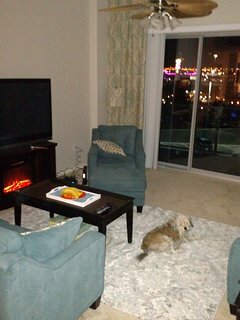 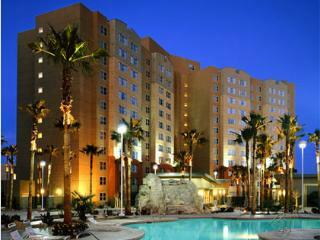 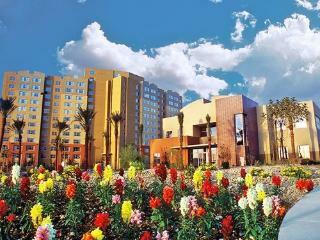 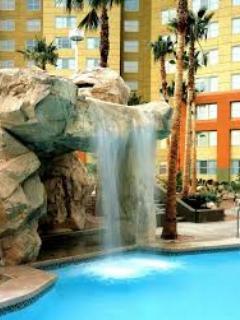 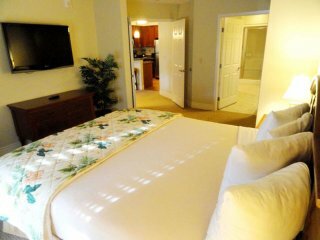 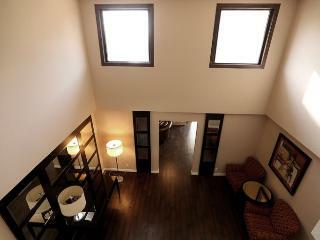 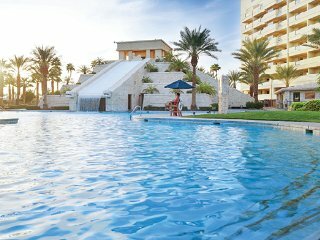 Beautiful 2 Bed/Bath Condo Mins From The Strip! 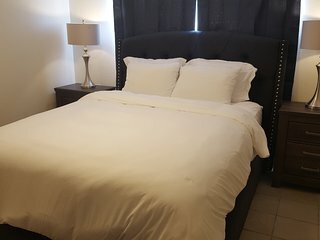 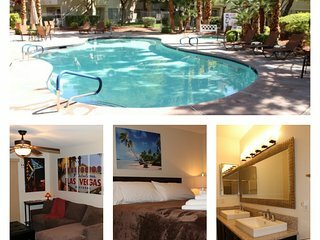 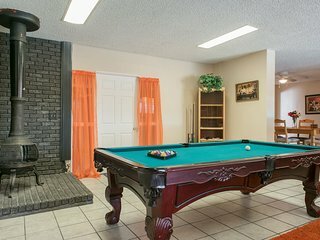 “Fun adventurous stay” The place was clean and in a central location.. we stayed for 5 dsys.. went to sky walk elderado caverns ...Las Vegas Strip Mob museum...Death Valley and to Hoover Dam... it was amazing..
2 ROOMS en Las Vegas, Nevada. 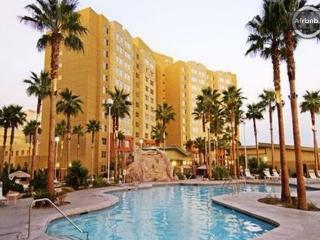 USA**.10 persons, night, week, month, see details. 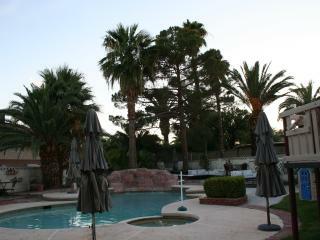 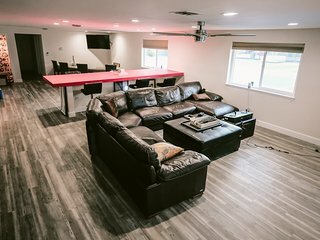 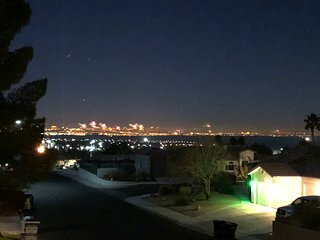 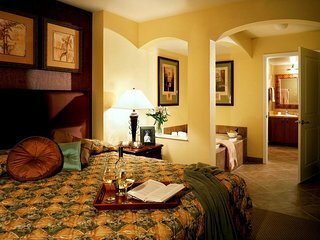 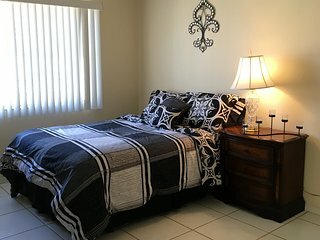 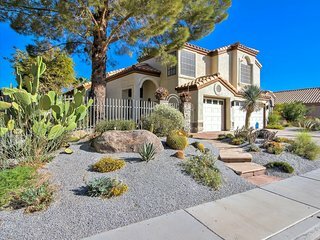 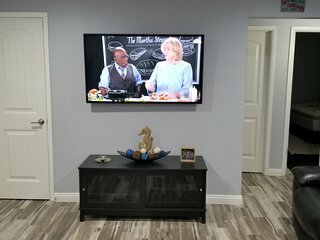 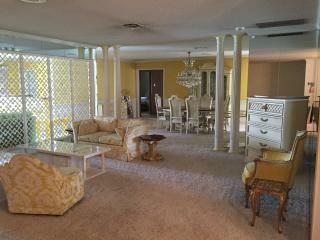 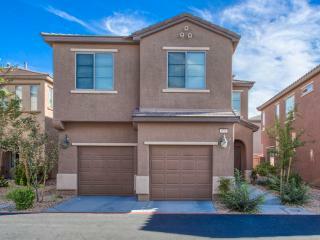 5 Star Luxury Villa near Casino, Resort, Shopping, Dining, & 10 Min to LV Blvd!